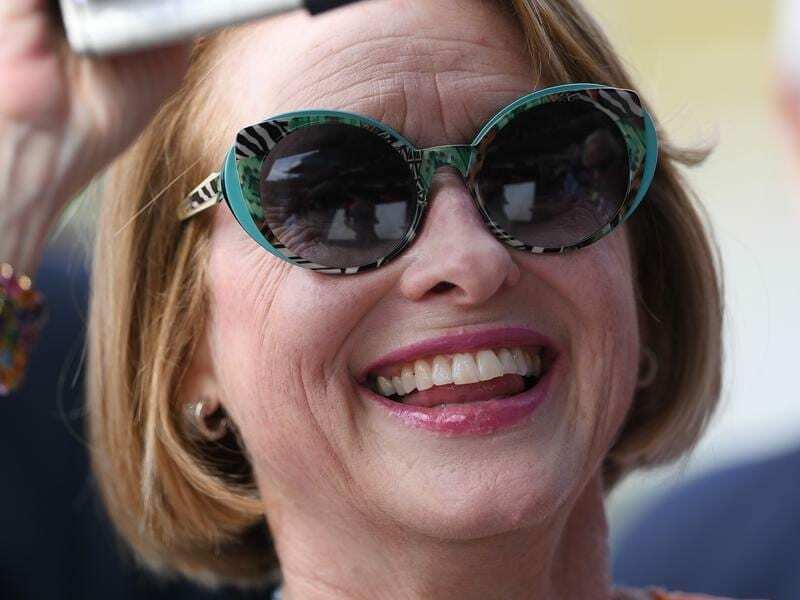 Gai Waterhouse says the imported Hush Writer is heading in the right direction to the Melb Cup. Hush Writer made his Australian debut at Moonee Valley on September 8 and raced like a ‘dill’ according to Waterhouse when ninth in a 2020m-race won by Trap For Fools. “He’s young. He’s very talented,” Waterhouse said. “The Valley was too much for him,” she said. “In retrospect it was too claustrophobic for him. He had never been in that environment. “I’ll be guided him,” Waterhouse said.